Successfully Added Stylish VR 3D Glasses - Adjustable Pupillary Distance, Focal Depth, T-Shaped Head Strap, Lightweight to your Shopping Cart. Escape the mundane and enter the mesmerizing world of virtual reality. Soar like a eagle or swim with sharks beneath the depths of the great blue sea, it's all possible in the world of VR, and now it won't cost you a fortune. 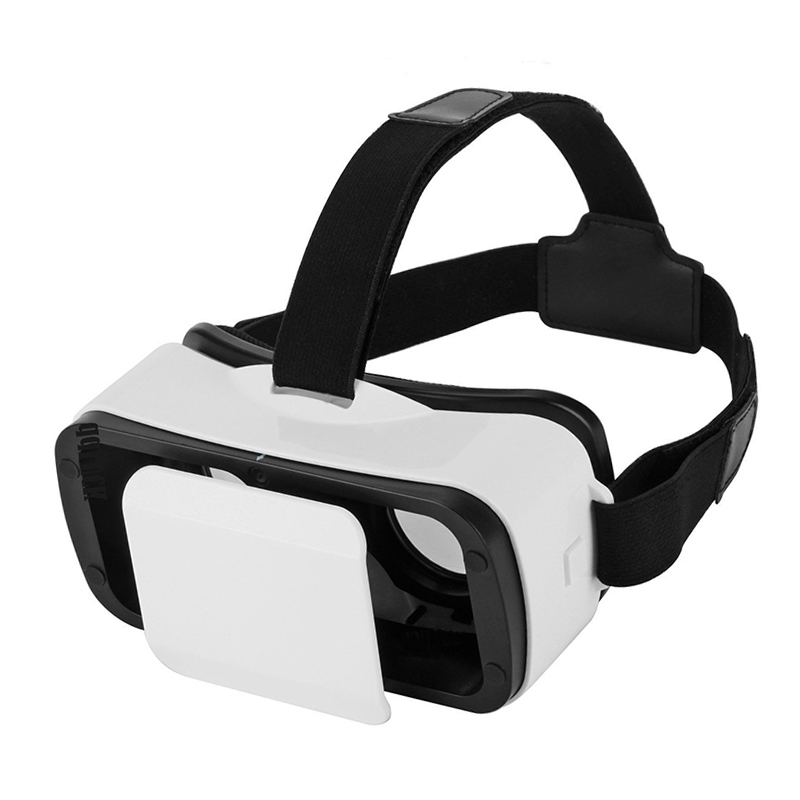 Compatible with your Android or iOS Smartphone this stylish VR headset uses the power of your phone to bring you a dazzling VR experience. There are a multitude of apps and games for you to enjoy all available from the app store. All you need is a moderately powerful Smartphone and these spectacular glasses. Suitable for 4.7 to 6 inch Smartphones and with an adjustable pupillary distance these VR goggles can be adjusted (18mm) to suite people with different visions (adaptive 0 - 700 dioptre myopia), making them suitable for all.